Littleton Earthworks, LLC, is based out of Littleton Massachusetts and services the immediate surrounding communities. 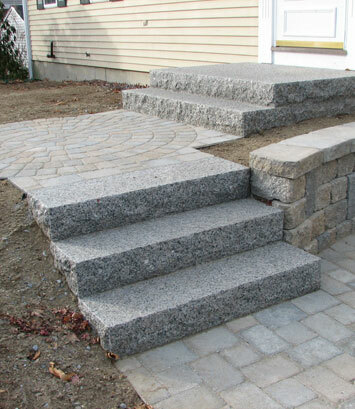 We provide Landscape Construction and Installation services in both the residential and commercial arenas. 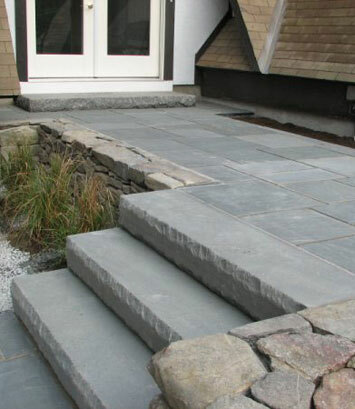 Littleton Earthworks provides home and business owners with comprehensive landscape design and construction solutions. We provide services from a single tree planting through entire property designs and complete installations. 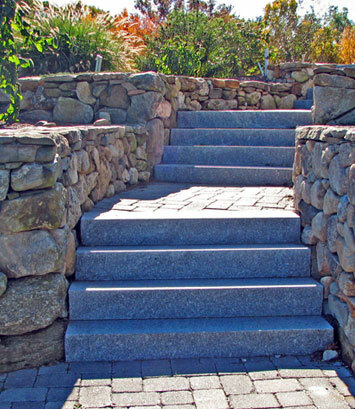 The knowledge that we will work with you every step of the way is what our clients enjoy from Littleton Earthworks while entertaining the infinite possibilities from concept to reality. During the design process we can combine your ideas and budget limits with our construction experience and offer you viable suggestions to choose from. We know how to take your vision and translate it into what will work for your specific environment. During the construction phase, we efficiently and in a timely fashion, fulfill the vision from paper into a physical reality that you will enjoy for years to come. Most importantly, we are aware of dynamic changes that can be encountered during the execution of any project and are flexible and experienced enough to meet those challenges. 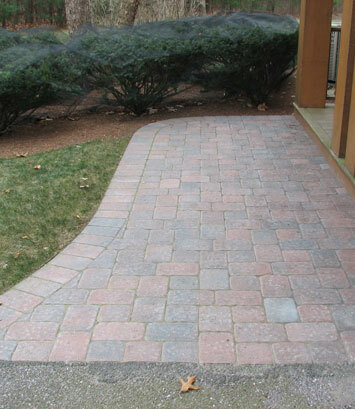 We listen to our clients carefully and do our very best to fulfill their landscaping wishes. With years of experience behind us, you can rest assured that Littleton Earthworks will be there for you, from planning and design to the final implementation. We look forward to speaking with you about your landscape vision.